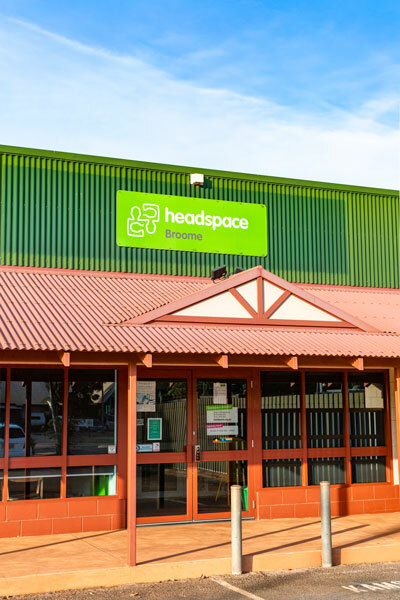 KAMS has been the lead agency for headspace Broome since the establishment of the service in 2008. As the lead agency KAMS is responsible for all aspects of the headspace service including contractual requirements to deliver the headspace program in Broome and ensuring that funding conditions are complied with. KAMS also employs all headspace Broome staff and is responsible for the effective delivery of the headspace Broome Centre. headspace Broome was established to provide health and wellbeing services to the young people of Broome. The headspace objective is to improve access for young people, 12 – 25 years, to primary care, mental health, alcohol and other drugs and educational, social recovery, vocational and related services, and to ensure a coordinated delivery of those services.